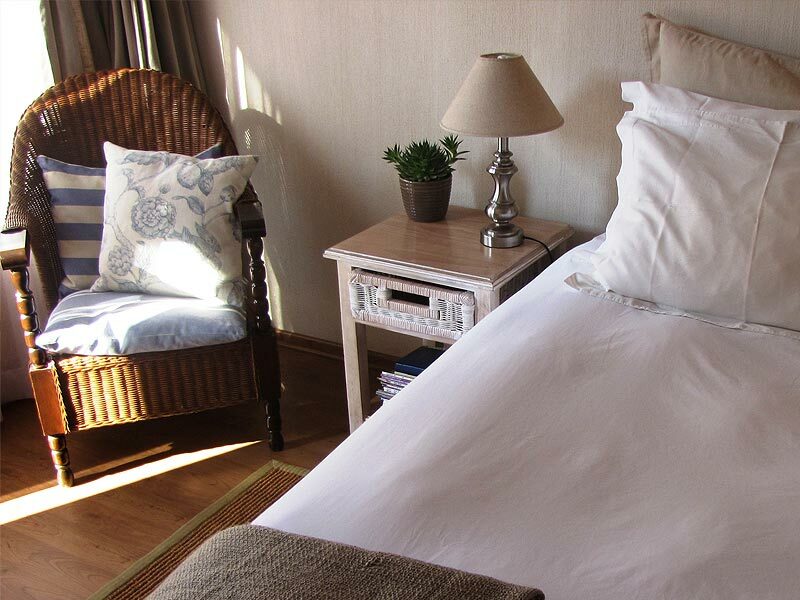 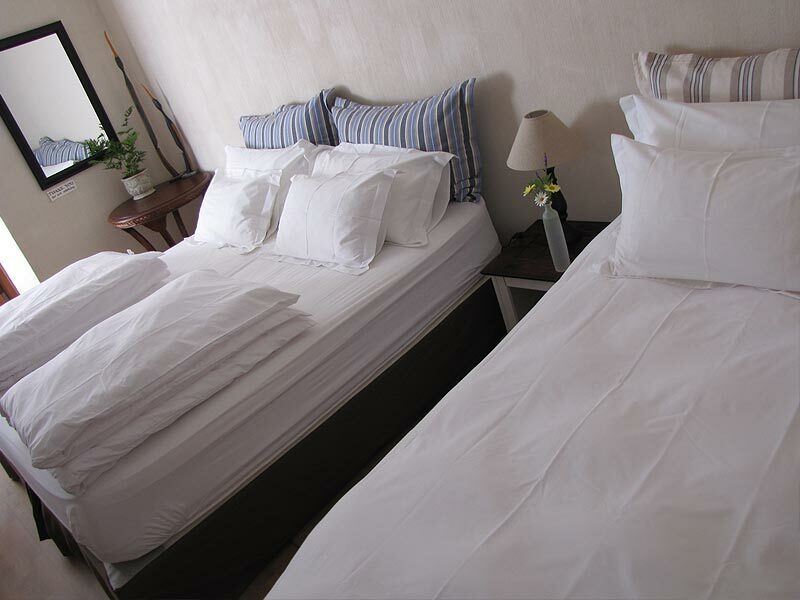 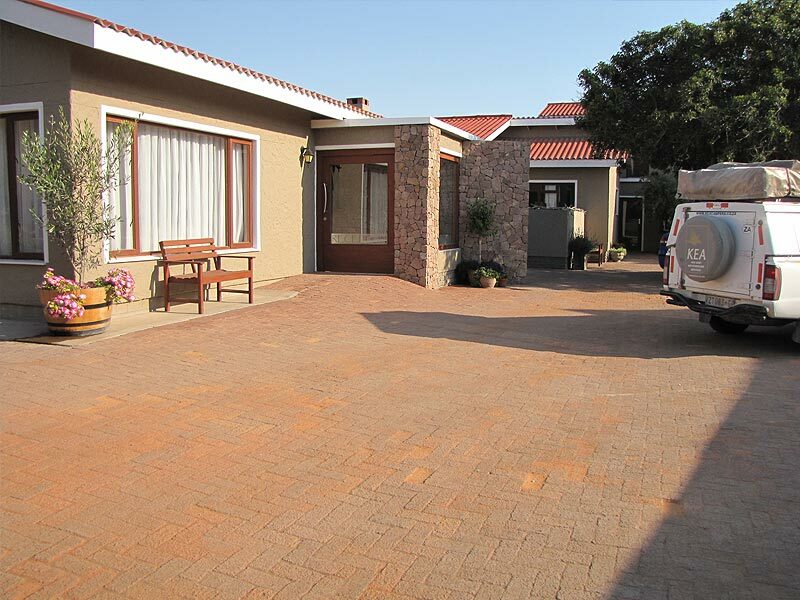 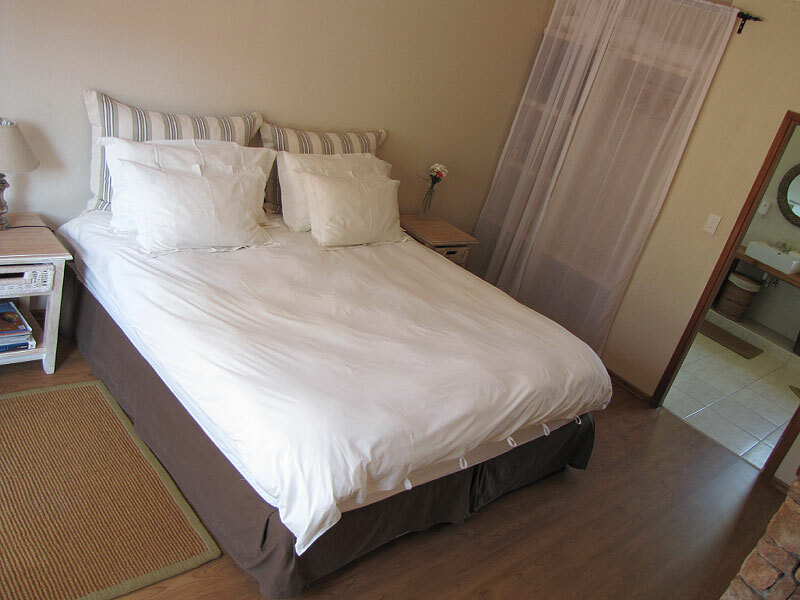 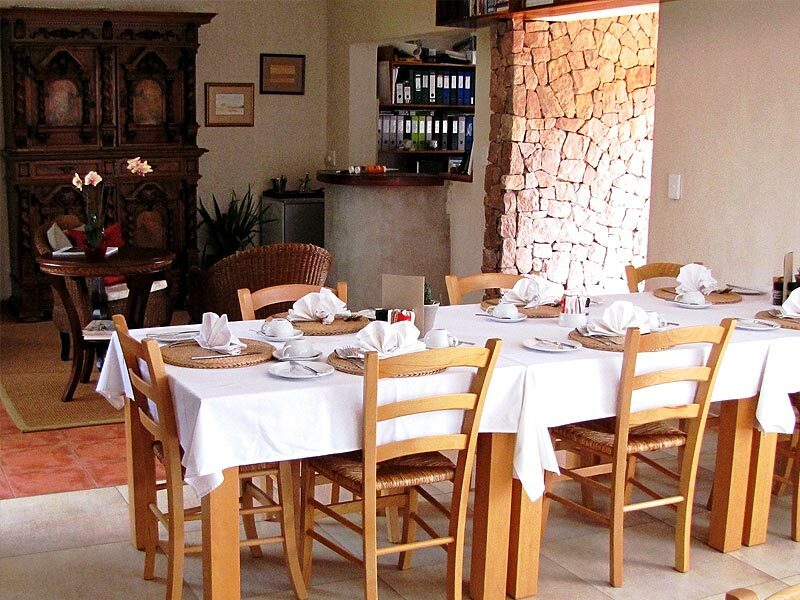 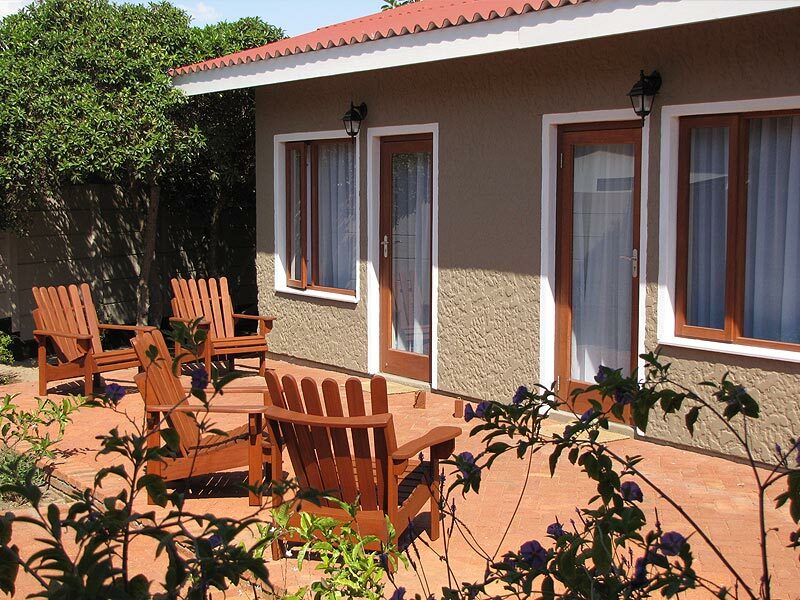 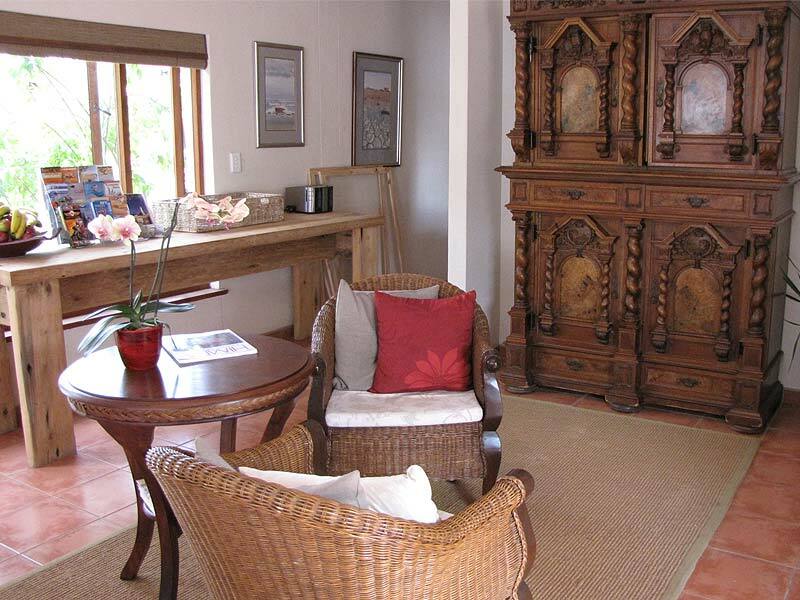 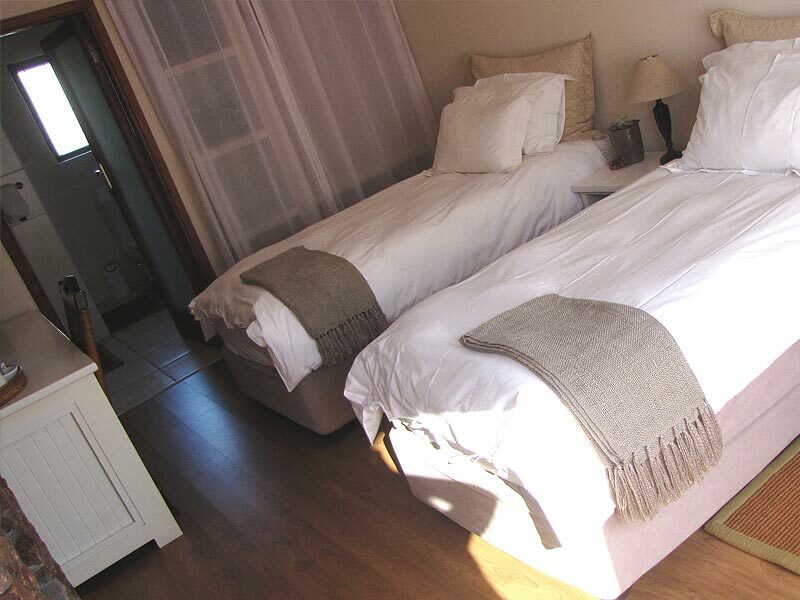 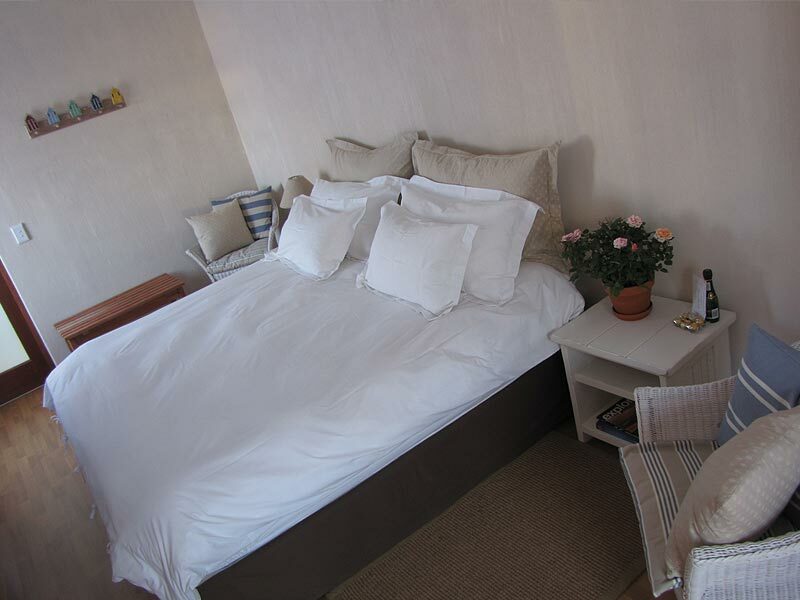 Sandfields Guesthouse is an intimate and sophisticated family-run boutique guesthouse offering comfortable bed and breakfast accommodation in Swakopmund, Namibia. 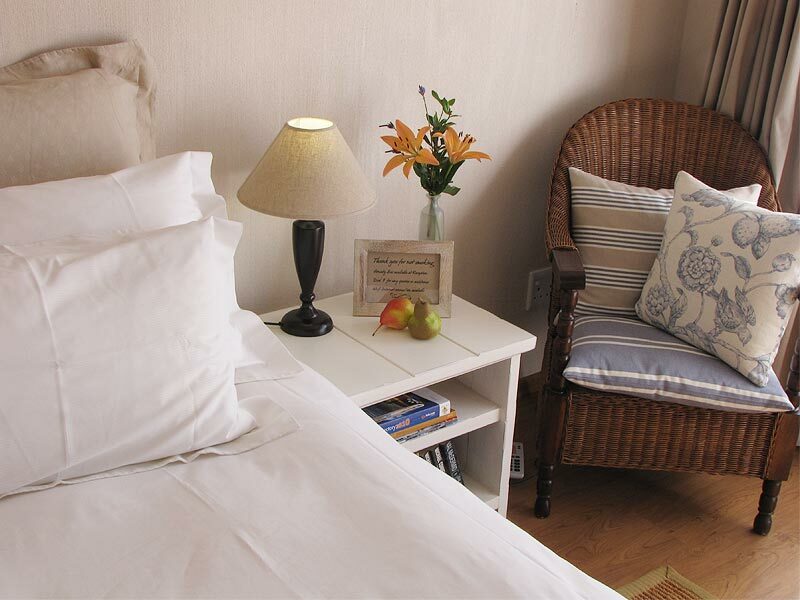 We are in a quiet, upmarket neighbourhood a few minutes' walk from the sea and a short drive from the town centre. 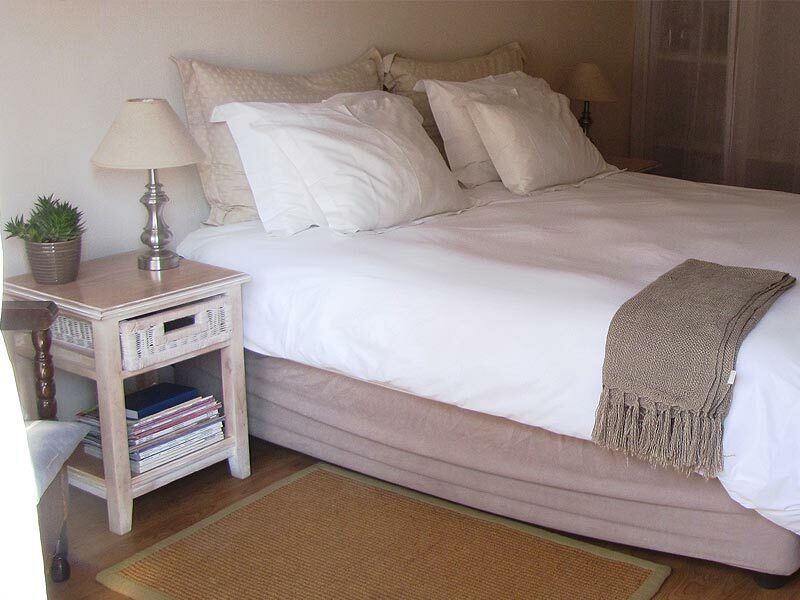 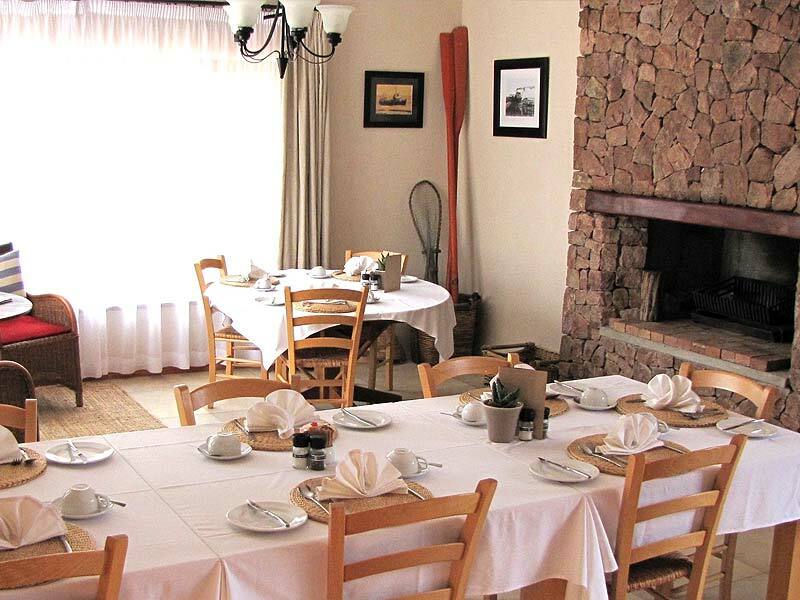 At Sandfields guest house you can look forward to a warm welcome with cosy log fires in every room, personal service and a peaceful, carefree stay.